Eileen Reilly is a very experienced Irish Dance Teacher. She began taking lessons at the tender age of four in Connecticut, on the East coast of the USA under the guidance of Deirdre Golden, and later from her mother, Johanna O’Connell Reilly, followed by John Cunniffe in Boston, Massachusetts. 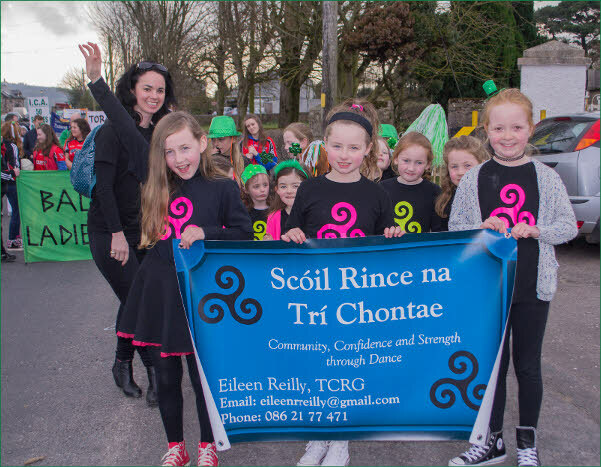 For six year, Eileen was placed in the top three dancers for her age group in New England, USA..
She earned her TCRG in 2004 and taught with the Kerry School of Irish Dance alongside her mother from 2003-2008. 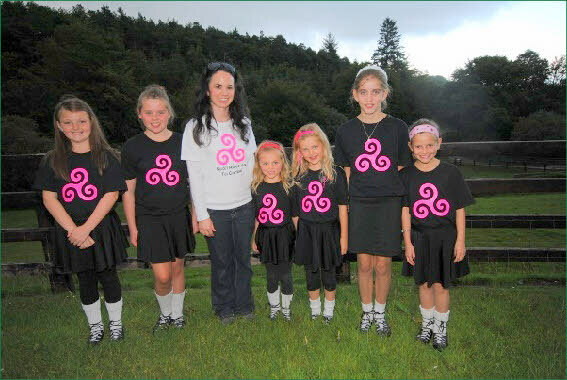 Eileen moved to Ireland in 2008 and commenced teaching Irish step-dancing in April 2009. She hopes to keep the tradition alive here in Ireland in the land of its birth. Classes: Friday evenings & Saturday mornings. 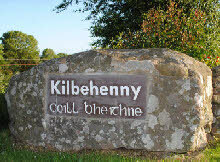 Also in Ballyporeen - Tuesday afternoons.